A year of brave stories and inspiration. The Brave Files Podcast turns 1! Today, April 12th marks the 1st birthday of our little baby podcast, The Brave Files! Happy Birthday to us!! The last year has been so full of lessons and love. I’ve learned that, despite my best efforts, some times technology just messes with me. I am unbelievably grateful to our audio producer, Andrew Olson, who does his best to make each episode sound amazing, even when I have screwed up the audio. (Thanks, by the way, for continuing to listen as we work through these growing pains.) I’ve also learned (once again) the power and importance of delegation! A very special thank you to my executive assistant, Kim Statler, for her constant love and dedication towards me and the work that I do. 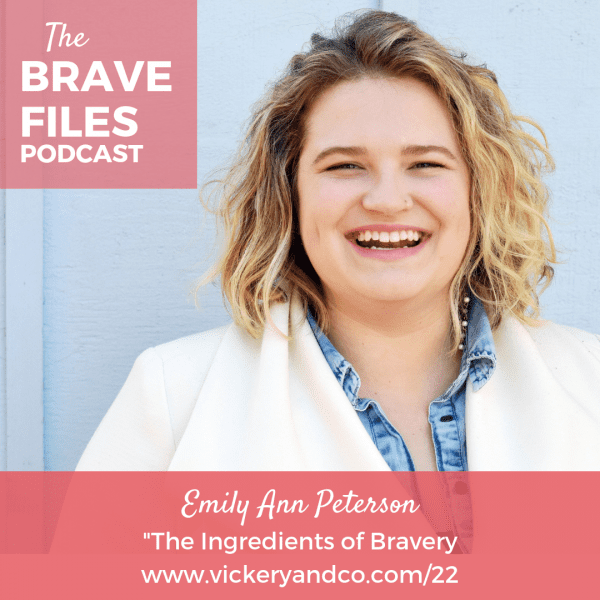 I simply would not be able to produce The Brave Files (or anything else you ever see from Vickery and Co) without her! 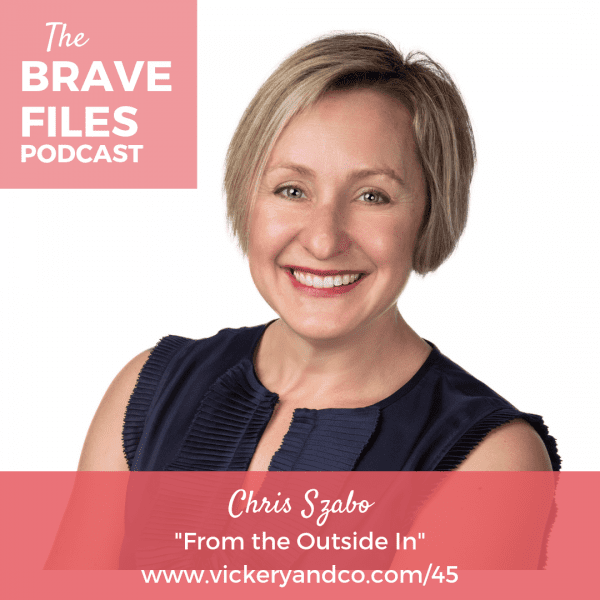 We have had 56 guests on the show, and each of them has brought a different example of bravery to the table. 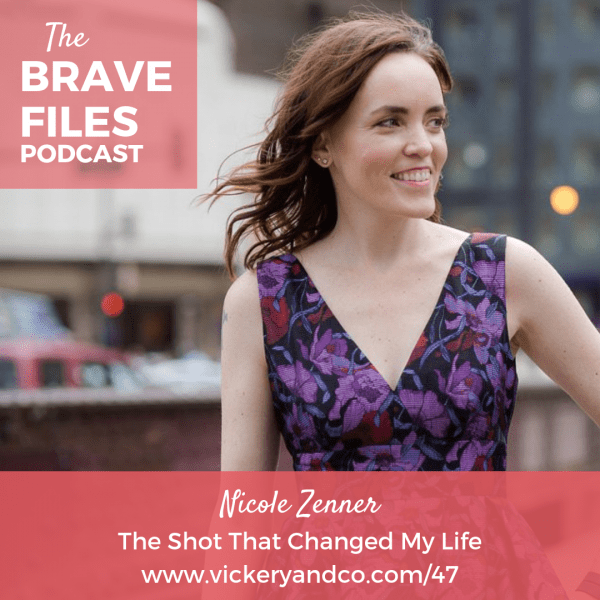 The constant feedback I get from listeners is that the show is always inspiring, and it reminds them that brave doesn’t mean fearless. 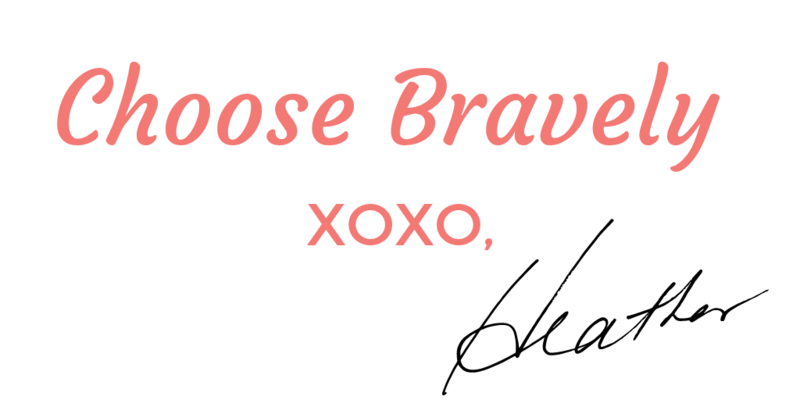 Brave is greater than fearless and, in fact, choosing bravely is in itself a wonderful gift. 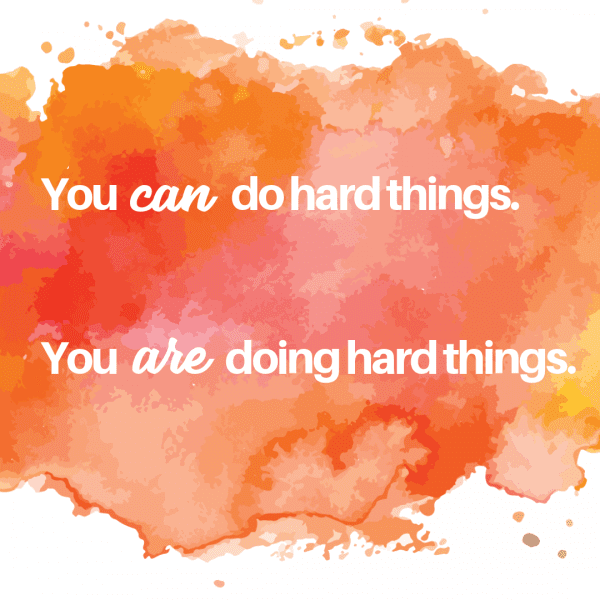 It shows us we can do hard things and, in most cases, we are doing hard things. We have talked to mothers who have battled cancer (both their own and their children’s) and a father who has dedicated his life to fighting childhood cancer after losing his daughter. The Theory of Accountability is the story of a man wrongly imprisoned for a murder he didn’t commit. There are people who live with chronic illness and mental health issues who, inevitably and bravely, continue to find ways to thrive. We’ve talked to courageous business owners and a woman who risked everything to travel and embrace the unknown. We have shared stories of those fighting the seemingly endless battle for social justice and those fighting racism. And we’ve been dedicated to sharing the stories of LGBTQ, transgender and nonbinary people and their struggle to find themselves and live authentic, meaningful lives. 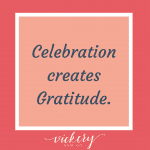 Oh, and Gratitude, there has been so much gratitude, celebration and giving back! It’s hard to believe, but these are only a few of the extraordinary episodes we’ve shared. 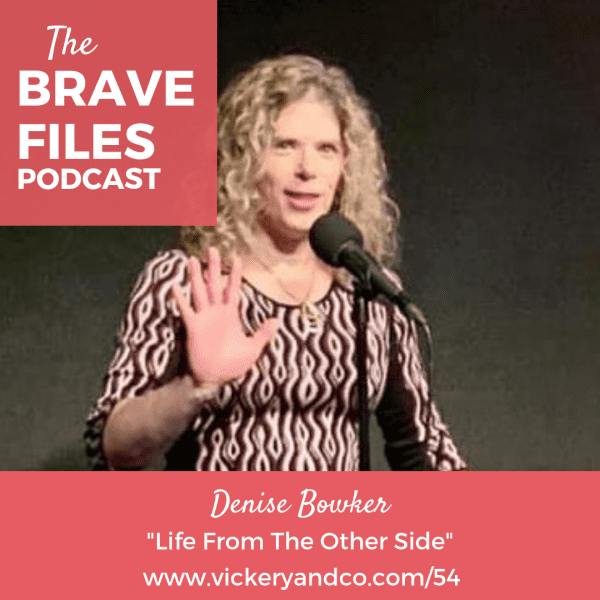 If you haven’t listened to them all, I hope you’ll subscribe and listen to these personal journeys. Each of our guests deserves to have their story heard and shared. The overarching impact of doing so is a community of people that have a deeper understanding of the way others move through the world. They gain a deeper understanding of themselves along the way too. Each episode reminds us there are always more things that can bring us together than tear us apart. Here are the most loved episodes of the year but, trust me, you'll want to hear all of the episodes. Get ready, we have many more exciting episodes in the year ahead! First, please remember to subscribe, rate, review and then, be sure to share the show. When you do these things, we can continue to grow and change lives! Thank you for listening. I hope you're doing a little dance party today to help us celebrate!